82% of students in Dublin City University (DCU) have voted in favour of DCU Students’ Union (DCUSU) affiliating with the Boycott, Divest and Sanction (BDS) movement. The “yes” side in support of BDS, received 1,400 votes in comparison to 300 votes received by the “no” side. DCUSU will now publically align with the BDS movement, campaign on issues related to Palestine, and lobby DCU to end ties with Israeli companies and institutions. The referendum was initially held between March 5 and 7 but technical issues, which forced voting to close an hour early, led to the referendum being rerun and the original results were withheld. 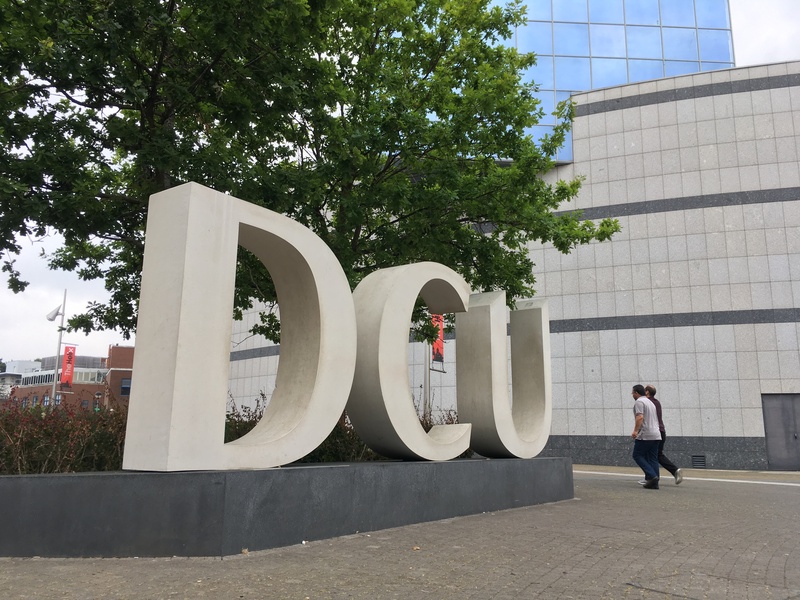 The DCU branch of Students for Justice in Palestine (DCU SJP) appealed the decision to rerun the referendum, but the union’s Class Representative Council (CRC) voted against this appeal, deciding instead to hold the referendum at a later stage in the semester. Following this decision, an emergency meeting of the CRC was held where DCU SJP argued that the CRC’s vote was unconstitutional due to the BDS referendum having achieved all constitutional requirements. However, there were not enough class representatives in attendance for this vote to be considered valid. SJP associate with the BDS movement, which began campaigning in 2005 for various forms of boycott against Israel, including the boycott of Israeli fruit and vegetables, bulldozer brand Caterpillar, and IT company Hewlett Packard. Last year, Trinity students voted in a referendum on whether Trinity College Dublin Students’ Union (TCDSU) should support the BDS movement. 64.5% of students voted in support of TCDSU affiliating with BDS, with 2,050 students voting in the referendum. TCDSU President, Shane De Rís, and Graduate Students’ Union (GSU) President, Oisín Vince Coulter, expressed their support for BDS at the time of the vote. TCDSU held its first Anti-Apartheid Week this semester as part of its BDS mandate. Students staged an anti-apartheid action in supermarkets in the city centre, where they presented trolleys filled with Israeli and settlement goods to store management and delivered a statement calling for the stores to “end the sale of goods from Apartheid Israel”.